Die Tempelritter hatten in Ballhack eine Siedlung, das Schloss aus der Mitte 15. Jahrhundert hat aber möglicherweise nichts mit den Templern zu tun. Das hier ansässige Museum erzählt uns über Kreuzritter, mittelalterliche Mönche und Normannische Adelige. 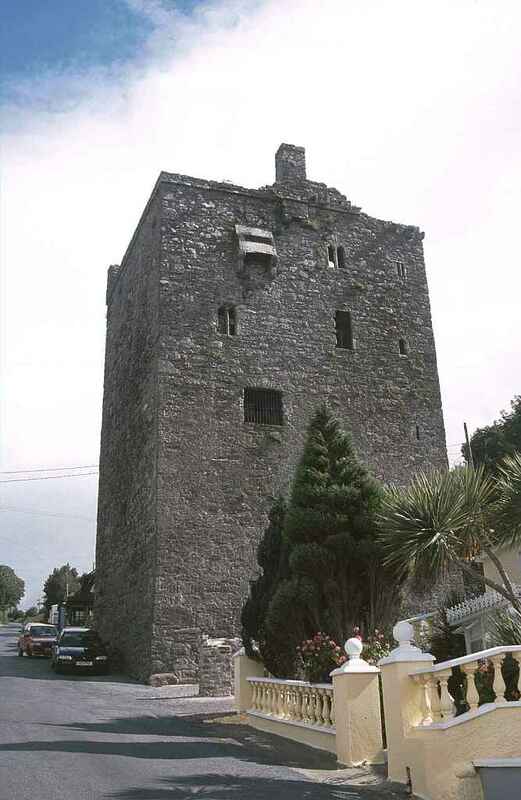 The Knights Templar had a settlement in Ballyhack, but the castle from the middle of the 15th century probably has nothing to do with the Templars. It houses a museum telling us about crusader knights, medieval monks and Norman nobility.